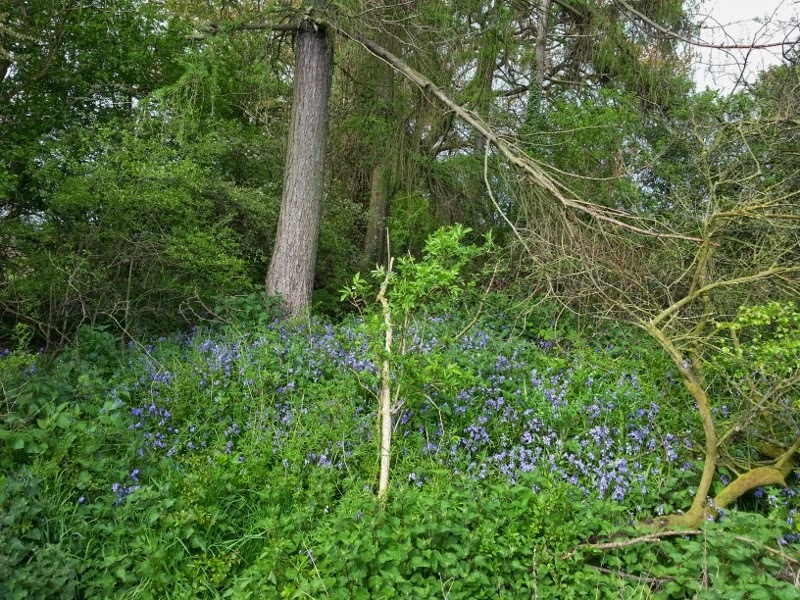 Nettles and Bluebells side by side in this patch of woodland just now. Such a lovely dash of colour, Deb! We still have little green here so this is a treat to see, Deb!